Win a 5 Day Niseko United All Mountain Pass! 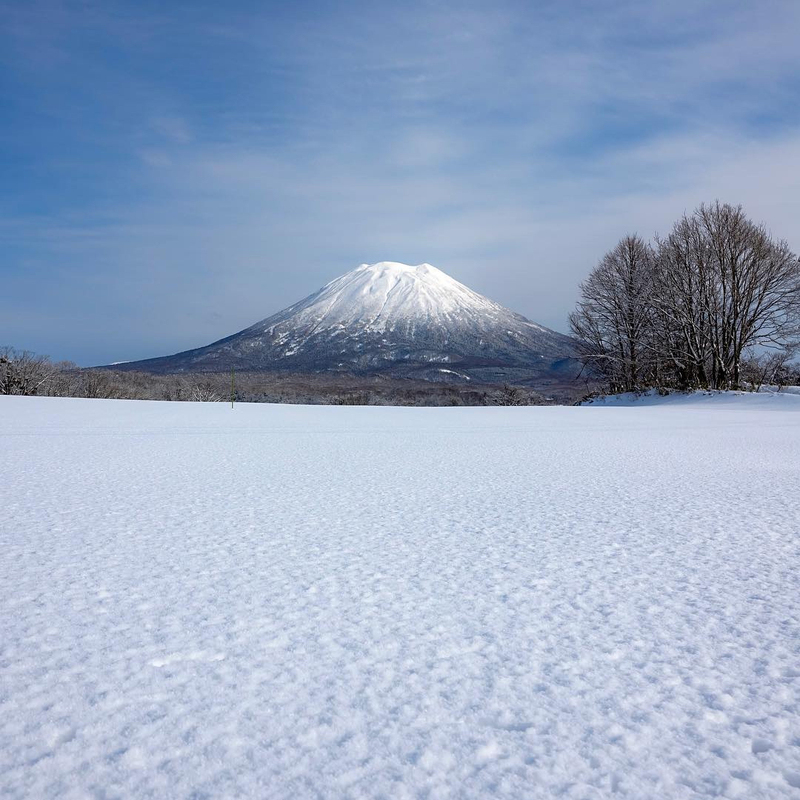 Been to Niseko or going soon? 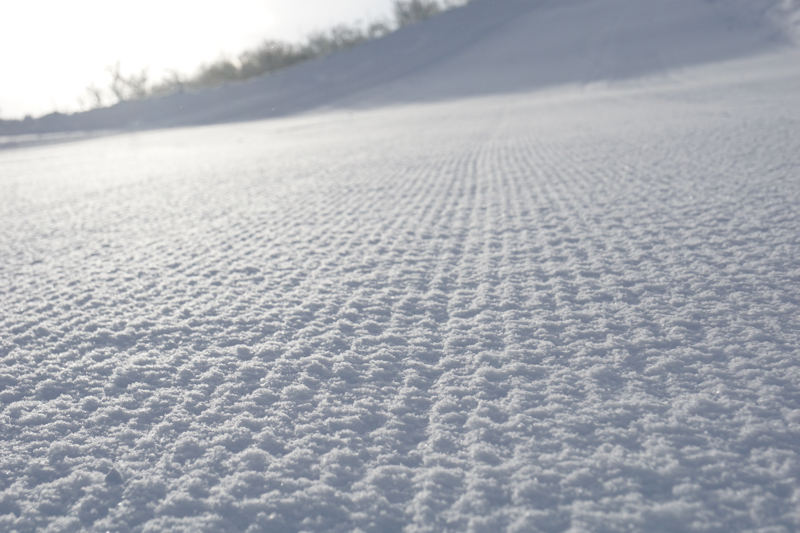 The Niseko Promotion Board wants to hear from you! Fill out a very short survey and go into the running to win a 2018-19 Winter Season 5-Day Niseko United Adult All Mountain Pass!